Sell it Fast & for Top Dollar! When you want to sell Treasure Coast real estate, you need the knowledgeable, local experience we offer. Whether you’re selling a condo, villa, townhouse, waterfront property, or piece of land, you typically want to sell it fast and for top dollar. We understand this and developed our business around that idea. 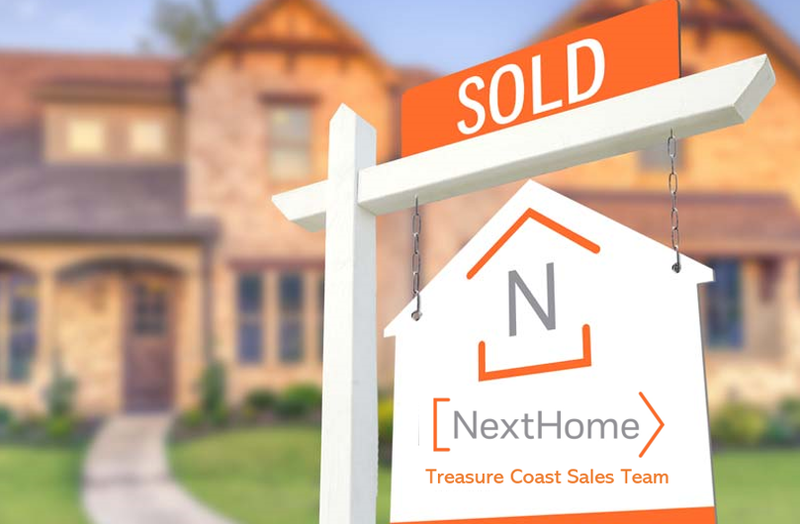 At Treasure Coast Sales, our team has created a proprietary marketing platform which brings the best possible qualified buyers to your Treasure Coast home for sale. Our in-house IT department will ensure your home is listed on literally hundreds of real estate sites like Zillow, realtor.com, Trulia, and so many more. Plus, our high local rankings on search engines, like Google, affords our clients’ listings the ultimate exposure. Please fill out the short form below for our FREE home valuation.